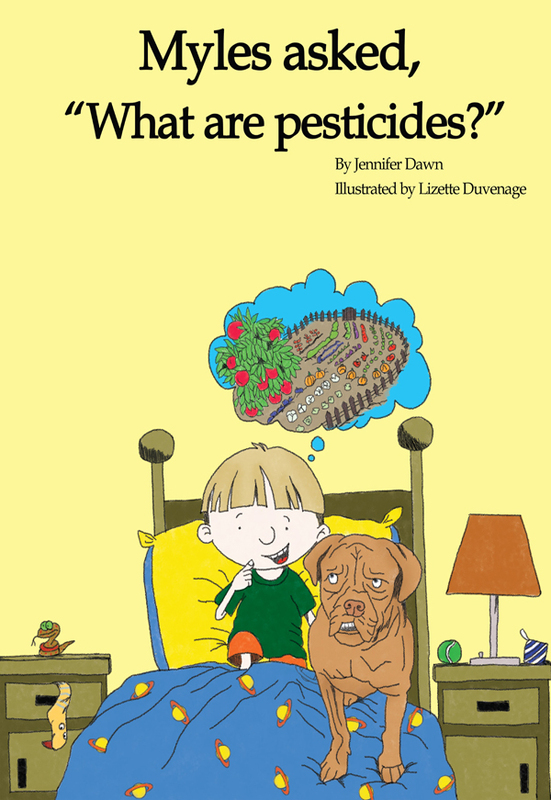 The Myles Asked series of books encourages kids to think about issues that affect our health and the health of this magnificent plant we all share. The stories empower kids to make small personal changes that can affect their health and collectively affect the health of our planet. Myles, a young boy, asks simple questions about his world and gets big answers to his questions. He then sets out to change his world and to educate others through the actions he takes and his ‘Tips’ at the end of the books. Stay tuned for more books coming. You can purchase the book online from Amazon or Smashwords in multiple eBook formats at https://www.smashwords.com/books/view/385545.